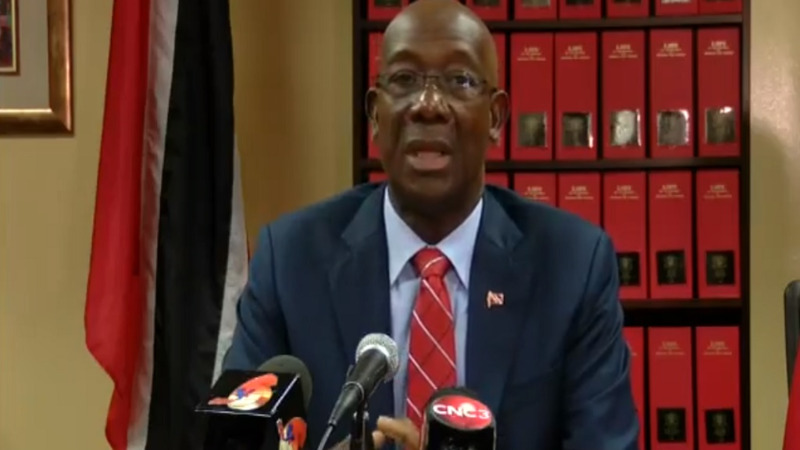 Prime Minister Dr Keith Rowley slammed persons sharing ‘a basket of lies’ about the recent flooding in Greenvale Park, saying that approvals for the project had been granted prior to its development. 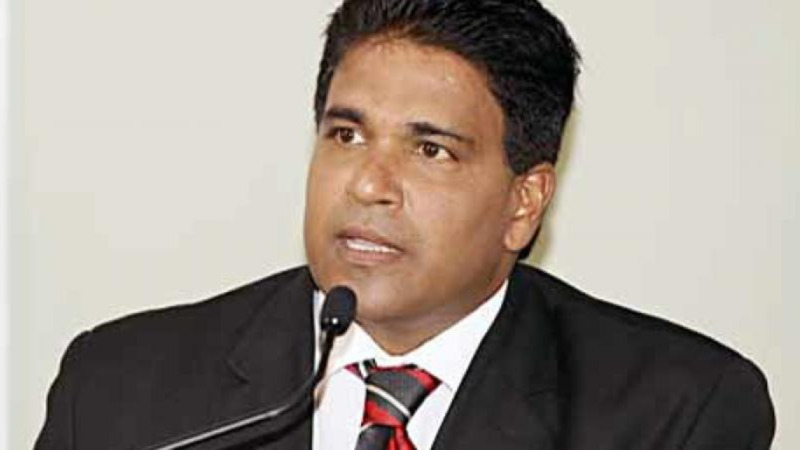 Dr Rowley’s comments were made after former housing minister Dr Roodal Moonilal said the Greenvale Park development had been started without approvals from the Town and Country Planning Division (TCPD). Speaking to media on Friday, Dr Rowley said there are persons seeking to score political points and said flooding previously occurred at the site in 2009 and 2010. “Some interested parties in the political arena are seeking to score points by pointing fingers at persons to create responsibility and in some instances to completely misrepresent the situation," he said. Dr Rowley said the Greenvale area, which was acquired by the NHA for the purpose of public housing, consisted of approximately 200 acres of land which was approved for purchase in 1979 (planning permission code T3F-/2/3657/79). He said by 2002, although there was outline approval for residential and industrial planning, a ‘different point of view’ existed at the TCPD for agricultural and homestead areas instead. He said in 2012 the TCPD submitted drainage proposals for Phases One to Three and at that time no development would be permitted for Phases Four and Five due to drainage issues. “Even though there were concerns and issues, there were solutions to the issues, and approvals were granted for Phases 1-3,” he said. Dr Rowley added that a Certificate of Environmental Clearance (CEC), number 0862-2004, was granted on February 23, 2005 for the land. He added that a report was submitted by Trinity Housing Limited citing flooding incidents in August and November 2009 and May 2010. Dr Rowley said the company pointed at issues concerning water from the detention pond which overflowed into the residential site. Additional flooding was noted from the Caroni River into the site. He said the company submitted a quote for a floodgate system to alleviate the flooding. “What this is saying is that there is an engineering system that could alleviate this problem,” he said. Planning Minister Camille Robinson-Regis said a drainage study was done on the site of the Greenvale community in 2012 by Royal Dutch Haskoning Caribbean Ltd. 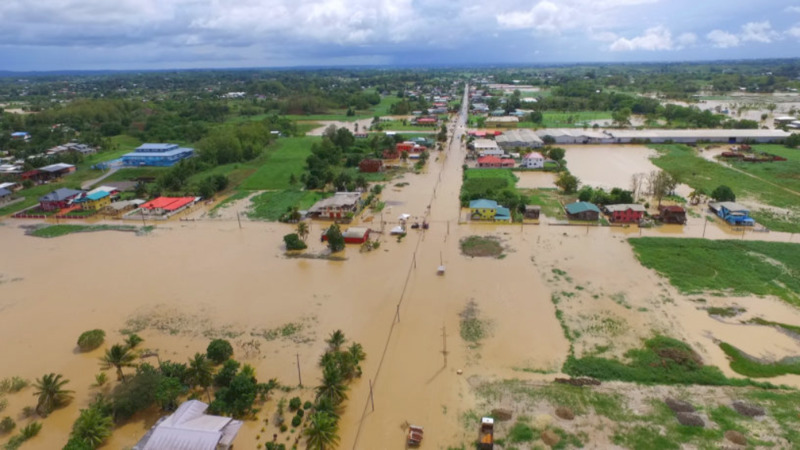 The study was done for the Ministry of Works and Transport Drainage Division and recommended several measures to mitigate flooding in the Caroni River Basin, however, nothing was done since the study. “Once the study was completed (in 2012) it would appear as though nothing was done and the studies are on the shelves,” she said. The study analysed the Caroni River Basin drainage for flood mitigation and integrated watershed management, the Caparo river and South Oropouche. She said these studies took into account ‘climate change phenomena’ along with land use and watershed management problems involved in the issue of flood mitigation. She said the Haskoning report recommended flood measures through the strengthening of river banks, reducing health hazards causing floods as well as sedimentation and erosion in rivers. Robinson-Regis said a total of 634 families from Greenvale and the Oropune neighbourhoods were affected. In Greenvale, a total of 438 homes were affected. She added that there were several flood mitigation strategies including detention ponds, water pumps and the distribution of flood bags to residents. 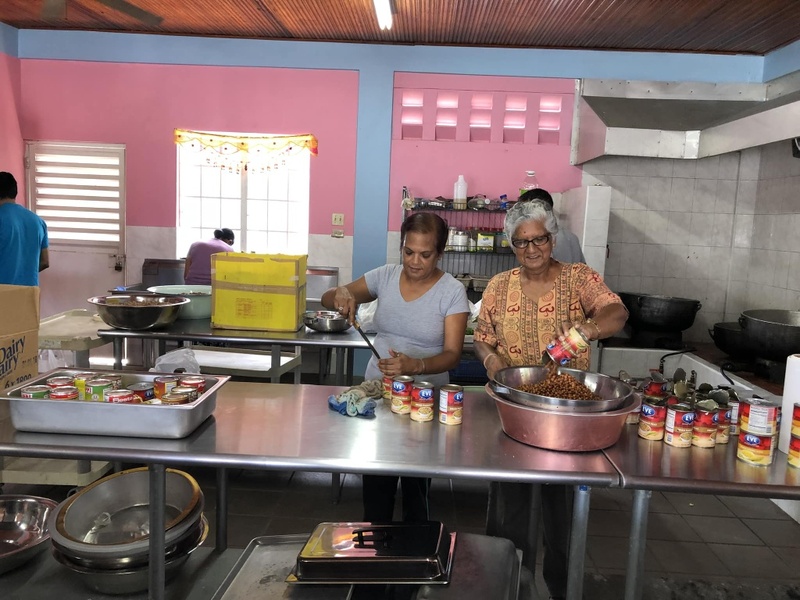 Robinson-Regis said the HDC took responsibility for coordinating the disaster response and sent in clean-up crews to assist residents, along with a social services team. She said the Ministry of Family Development and Social Services is issuing the relief cheques of $15,000 for families without children and $20,000 for families with children. She added that officials are repairing the infrastructure. Phases one and two of the Greenvale development were completed in 2014 by Motilal Ramhit and Sons Contracting Limited and the final phase was completed in 2015 by Trinity Housing Limited. The Minister said the units were distributed from 2014-2016 and the total cost of the units and infrastructure for the project amounted to TT$336,316,190.21.